Have you ever wondered how a player learns she’s the top-ranked prospect in her class? We’ve told players in a number of ways including via Skype, in person at tourneys (Amanda Lorenz, for example) and through surprises like this one where you’ll see how our latest No. 1 player, infielder Rylee Holtorf of Mizuno Storm - Mathis/Holtorf, was told. It was Thursday, January 17, 2019 and Coach Corey Mathis called up his team during a practice and no one, not even Rylee’s parents, knew what was about to transpire for the Washington Husky verbal! 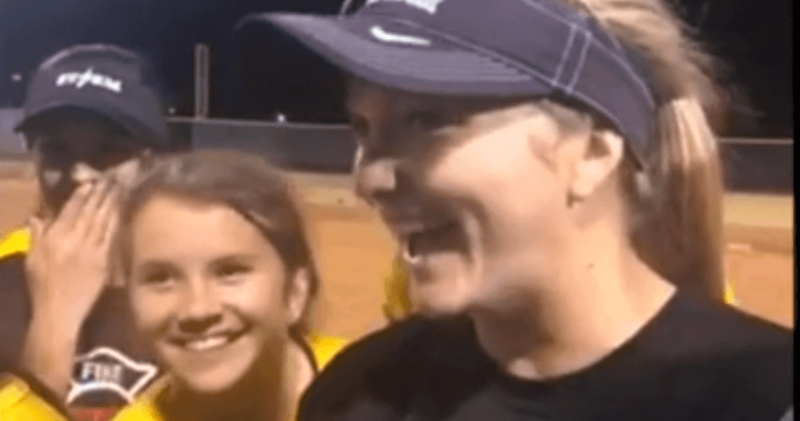 You’ll see the moment she hears from Extra Inning Softball's Brentt Eads that the next day it would be announced she held the top spot. Note how happy her teammates, coaches and parents are for her! And thanks to all the team for keeping it off social media for 24 hours!